The central bank wants to use stress-test results to determine how much of a capital buffer the 30 largest U.S. lenders need. It would reward good risk management and streamline the annual exam while maintaining high reserves at the megabanks. That should spell relief all around. 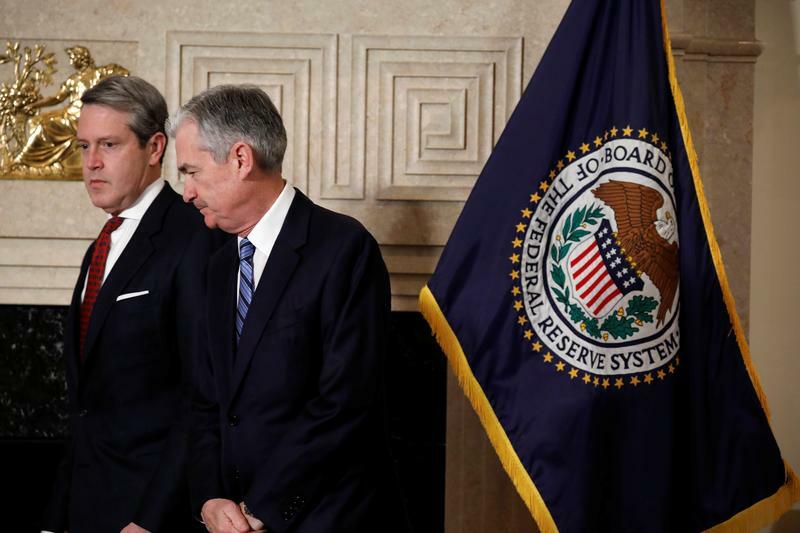 The U.S. Federal Reserve on April 10 proposed the introduction of a “stress capital buffer” that would link a part of banks’ capital requirements with their performance on the central bank’s annual stress test. The change would reduce the number of capital-related requirements that banks have to meet. It is also expected to “generally maintain or somewhat increase” the amount of capital required to be held by the eight largest U.S. banks while decreasing the amount “modestly” for smaller institutions subject to the tests, which apply to lenders with more than $50 billion in assets. The proposal “significantly simplifies our capital regime while maintaining its strength," Fed Vice Chairman for Supervision Randal Quarles said in a statement. Banks have 60 days to respond to the proposal.